It seems that the real hostility broke out between Microsoft and Samsung, which has transferred its differences with the Korean giant to justice, on revenues - royalties - which is obtained from Android patents. 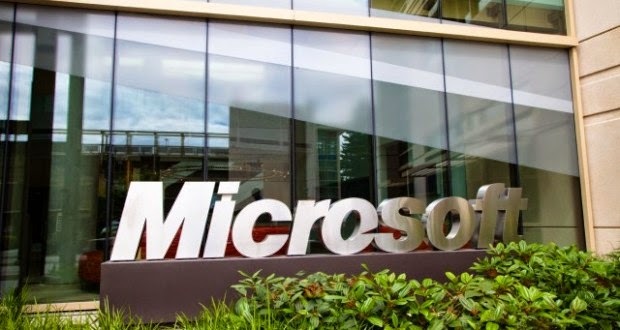 Microsoft stated that Samsung had violated the contract with them since 2011, where the contract required cross-licensing agreement, which involves patents Android. Which helped in the incidence of benefit to both parties. Making Samsung to pay Microsoft for the use of certain patents. Now, Samsung has grown over the past few years, with sales of smartphones quadrupled, and here the company decided not to respect its agreement with Microsoft first. As a result, Microsoft has persecuting the court to divide it. In this case, there will be a huge battle for Samsung and Microsoft. Especially if Samsung decided to resort to eliminate the other is against Microsoft, then we expect to see a series of war Giants (Part II), after the battle of Samsung and Apple in the first part!